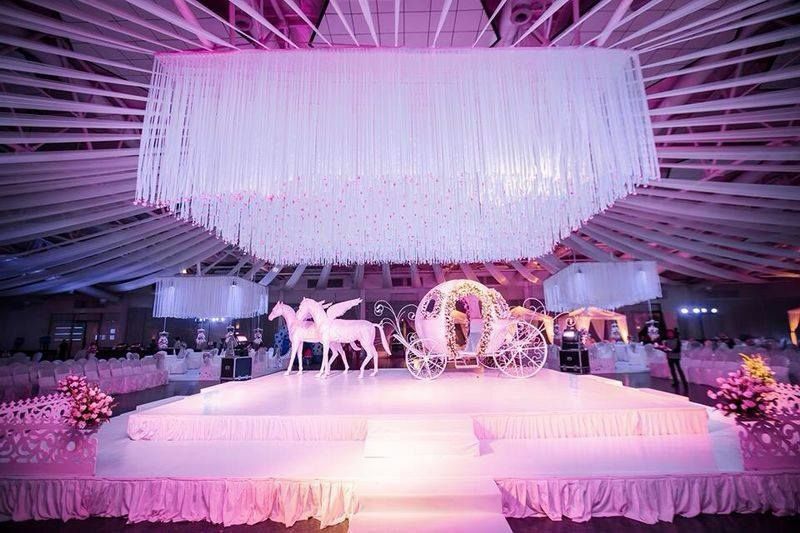 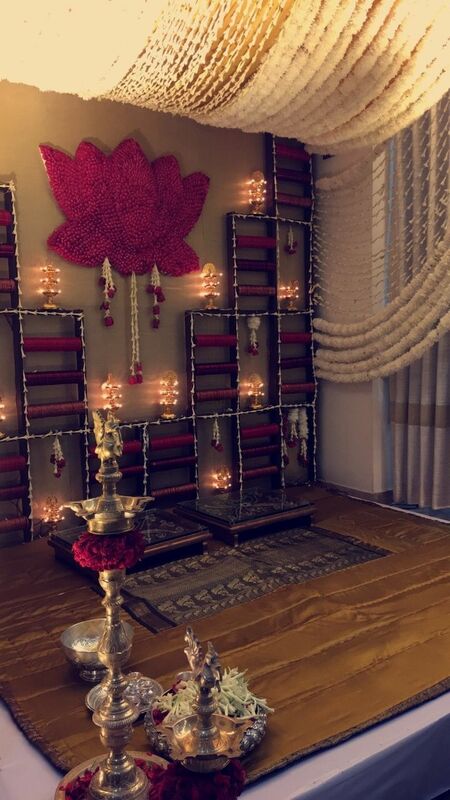 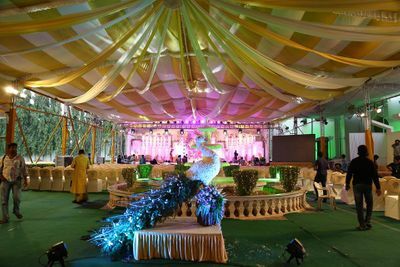 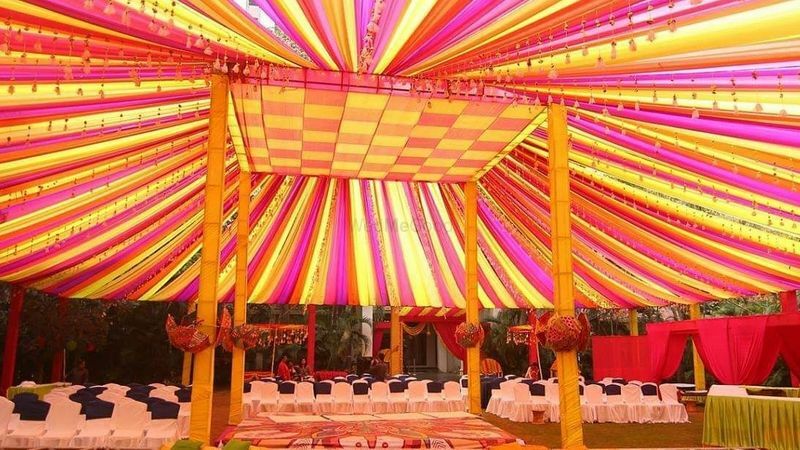 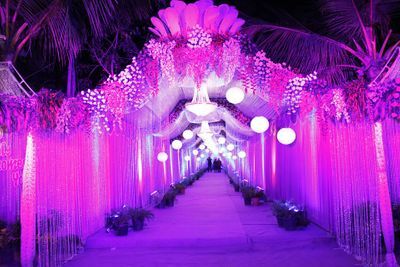 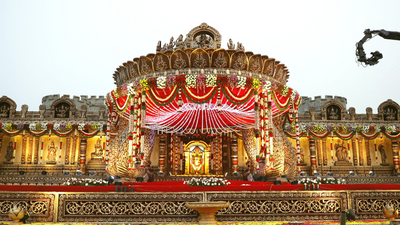 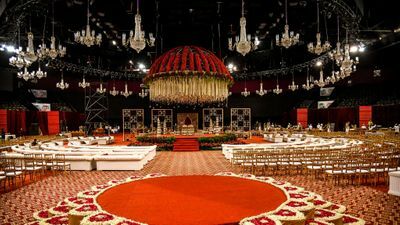 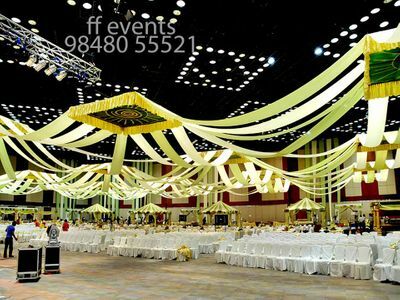 FF Events is a Hyderabad based wedding planning venture. 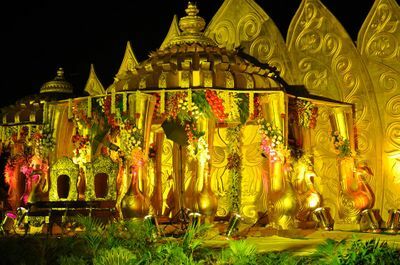 Their team of professionals and skilled artist aspire to plan and design your wedding in the most eloquent way. 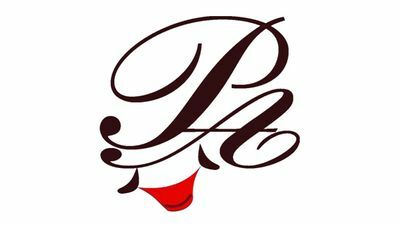 Their training and networks in different industries are perfect for creating an excellent experience for you. 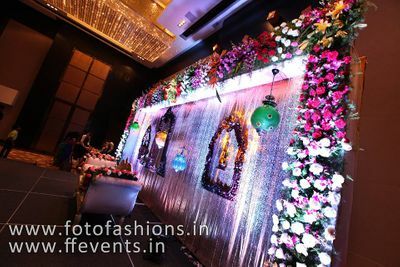 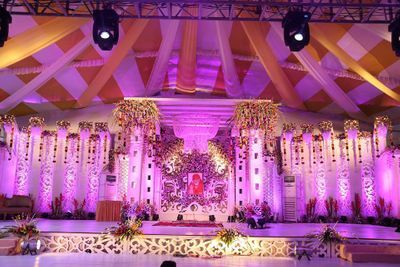 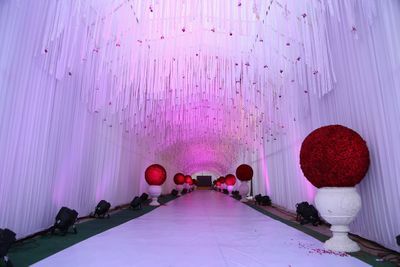 They are renowned for their intricate designs and creating an elegant vibe in each event. 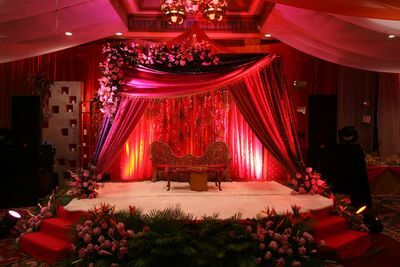 They based their creations and work on the spirit and soul of the couple and their families. 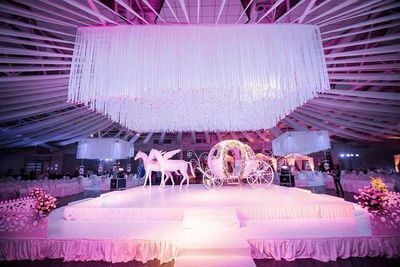 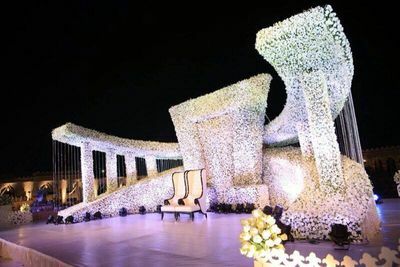 They have been associated with WNG for more than 3 years and their expert advice on wedding venue, nature of the wedding, decoration or the styling of the whole event are always insightful and constructive for their clients. 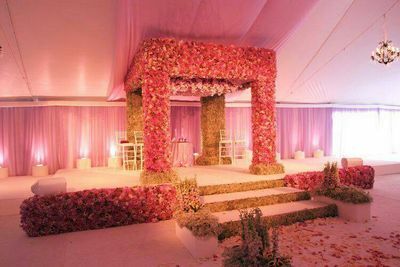 So, design your dream wedding with the expertise of these designers and leave the hassle and execution in their able hands.